You and your team are invited to join us on the Bobcat Trail for the Third Annual Radford Invitational! 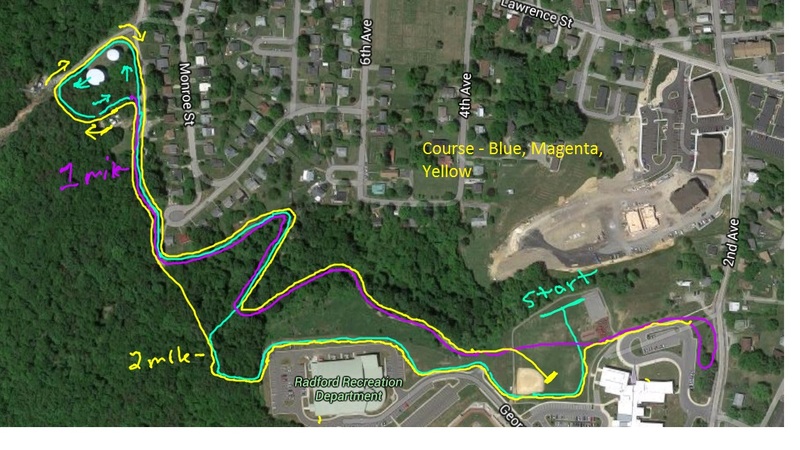 The course will take runners over the hills and through the woods! The trail is a combination of grass, packed dirt, and gravel paths with hills of varying lengths that will challenge lungs and legs. Our course has been dubbed The Beastcome and see if you can tame it!! We look forward to seeing you there! Mail checks to: Radford High School, 50 Dalton Drive, Radford VA 24141 or bring the day of the meet, Radford Invitational on memo line).